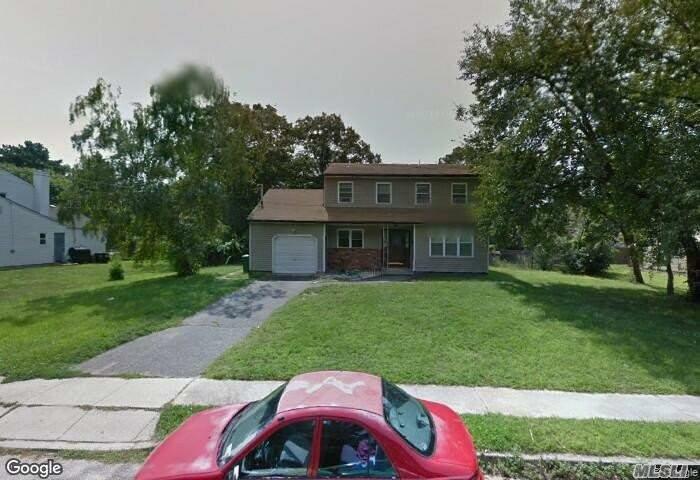 Huge Colonial Style Home Great Layout W/ A Nice Sized Kitchen & Formal Dining Room. 5 Bedrooms, 3 Full Bath Full Basement & 1 Car Attached Garage. Lots Of Space.